DOWNTIME IS AN INVESTMENT KILLER! Solar operations and maintenance (O&M) packages are a must if you own or plan to own any size Photovoltaic System. If your solar system is underperforming, it could be the result of environmental, equipment, or other anomalies. An O&M plan will perform physical repairs to your panels, inverters, racking or any other affected array. Our solar operation and maintenance plan will cover regular checks on your system to confirm that it is operating at peak performance. When it’s not, we are there to help! Protect your investment, minimize downtime, and maximize your Rate of Return (ROI). 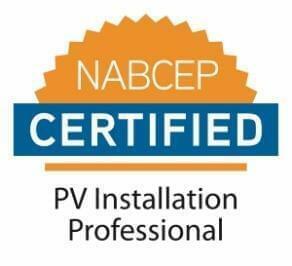 Contact us today to ensure you are receiving the maximum performance for your Solar System! We offer customized maintenance packages that fit your needs.